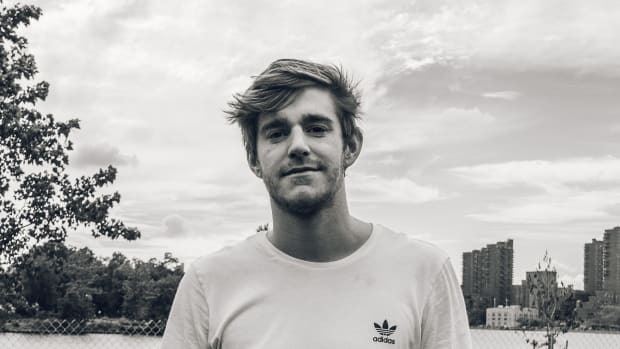 NGHTMRE Releases Wub-Heavy VIP of A$AP Ferg Collab "REDLIGHT"
NGHTMRE's VIP of "REDLIGHT" is more true to his EDM discography. 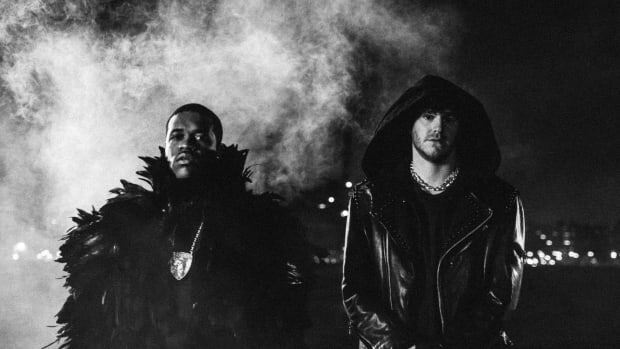 NGHTMRE and A$AP Ferg Release Heavy-Hitting Hip-Hop Collab "REDLIGHT"
NGHTMRE's foray into hip-hop seems unexpectedly natural. 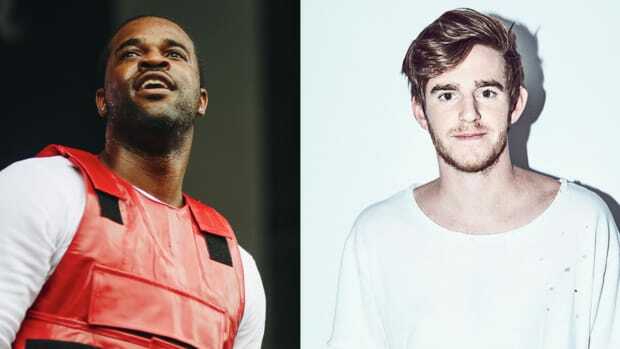 NGHTMRE Teases Clip of Upcoming A$AP Ferg Collab, "REDLIGHT"
NGHTMRE's next hip-hop collaboration now has a release date.